Hit the North is a unique collaboration between festivals, media, venues and educative institutions from the north of the Netherlands. Hit the North is established to stimulate professional talent development in Groningen, Friesland and Drenthe. Northern pop culture is unique, but often artists experience many difficulties that hold them back from really breaking through. Over a period of one year nine participating acts are offered knowledge, facilities and network. The goal? To enhance their professional music career. Hit the North is focused on practical experience. Participants will participate in several bootcamps and get a chance to play on a stage during Eurosonic Noorderslag in January. The Hit the North-programme is necessary for new and upcoming artists, because the making it in and understanding the music industry has proven to be difficult. Especially, knowledge of the field and the artistic development need extra attention and improvement. The goal of Hit the North is to provide nine talented pop artists from the north of the Netherlands with a project focused on coaching and professionalism. This project is meant to improve both the artistic and the business skills of the artists in order to achieve a significant development in their future career. Participating acts in 2019 are: YVI, Woe Blind Birds, Lester Blackfield, Nadua, Mary Confurius, Daisy, Cirrus Minor, Small Town Bandits en Meadowlake. They will perform at House of the North during ESNS in Brouwerij Martinus. The first edition (2017-2018) of Hit the North was a great success. The four organized bootcamps took place in Neushoorn (Friesland), Eurosonic Noorderslag (Groningen), De Muziekcoöperatie (Drenthe) and at Vlieland before Into The Great Wide Open (Friesland). All were received very well by the participants. Besides the bootcamp days there was also room for individual coaching. 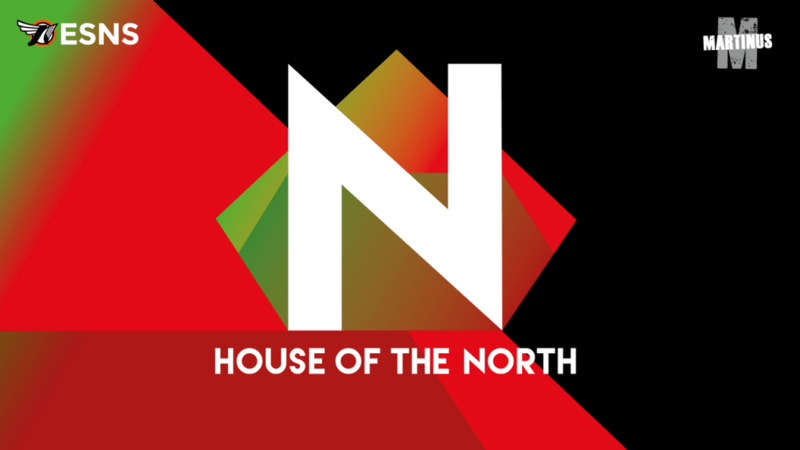 During ESNS18 Brouwerij Martinus in Groningen was renamed “House of the North”. It was the place were the talent of the north could meet each other. During the day there was room for workshops, discussions and presentations. In the afternoon and evening there were drinks and performances of artists from the North, including the Hit the North-participants. Participating acts in 2017-2018 were: The Heck, Sorry John, Saint Martinez, Boyz in the Woods, FENN, Hollow Men, Katie Koss, Esther de Jong and Pendants.